If you are on the lookout for a new mobility car, we may just have the perfect one for you. Here at Mobility One we have picked out our top three cars from our showroom, dependant on your specific budget and ideal style preference. If you are looking for an immaculately converted WAV, this 2011 Red Volkswagen Caddy may be the perfect solution. It has lightened power steering and is a dream to drive. With automated suspension, tailgate and ramp, it allows for easy access to the vehicle; so if you are looking for an attractive model with all of the necessary mobility requirements, this could be the ideal vehicle for you. With a Full Service History, alloy wheels and air conditioning don’t delay in contacting us if you are interested, as there is only one in stock! If you are looking for a vehicle on a much larger scale for wheelchair accessibility, this minibus would be a great option. This 2015 model has an extremely low mileage of 3,008 on the clock. Unlike other vehicles, this particular model is extremely easy to access for wheelchair users and comes with an electric winch, should you need it. 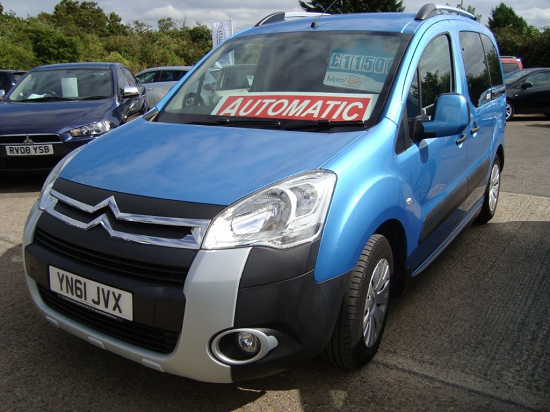 This vehicle is on sale at £18,000, so if you think this could be the vehicle for you, call us as soon as possible. If you are looking for a wheelchair accessible vehicle, this particular car could be for you. Unlike the Renault Master as mentioned above, this vehicle is on a much smaller scale, should you need to be able to fit the vehicle on your driveway. This 2012 (62) plate has done 16,556 miles, which is excellent for the age of the car. Should you need it, the vehicle comes with a ramp by rear entry; and features one rear seat. If you would like any further information on purchasing a mobility vehicle from us, please contact Mobility One today.